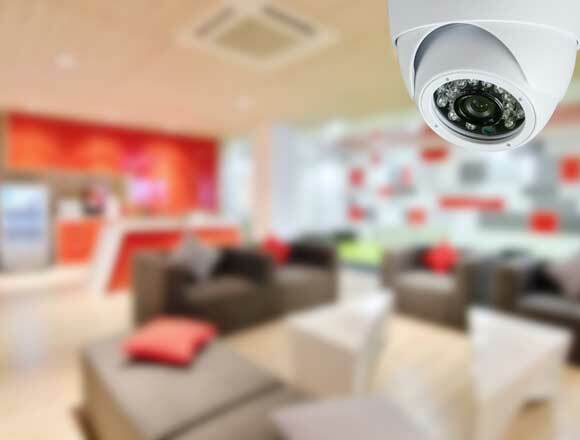 Here at Firsteye we are specialists in designing and installing alarm systems in homes and businesses throughout Leeds and the North of England. We take great pride in offering our customers cost effective security solutions and whether you’re looking for a fire alarm for your business or a new burglar alarm to protect your home, we can help. Using the very latest in alarm technology we can provide you with an intruder alarm designed to meet your individual requirements. However, we know that many home or business owners need a security system but simply don’t know where to start. There is a huge range of different systems available and we’ll work hard to find the best system for you. Our alarm systems are available to customers throughout Leeds and whether you live in tenth floor flat or a large detached property, we’ll design an intruder alarm that offers the level of protection you want. Our expertise covers the installation of wired and wireless alarms and as each type of system has its pros and cons, we’ll advise you on the most appropriate for your home and lifestyle. We know just how important security is for businesses owners and with millions of pounds in lost revenues every year, thefts from businesses is a real issue. 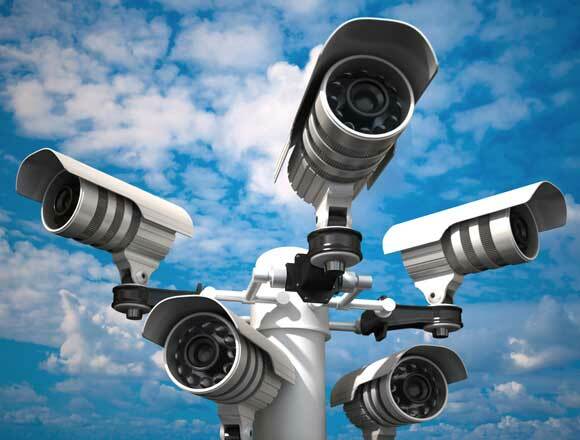 An alarm system installed by Firsteye is an unbeatable way to deter intruders and protect your assets. We will work closely with you to find an effective solution, designed to offer round-the-clock protection, so you can relax in the knowledge that your business is safe, secure and protected whilst you’re away. 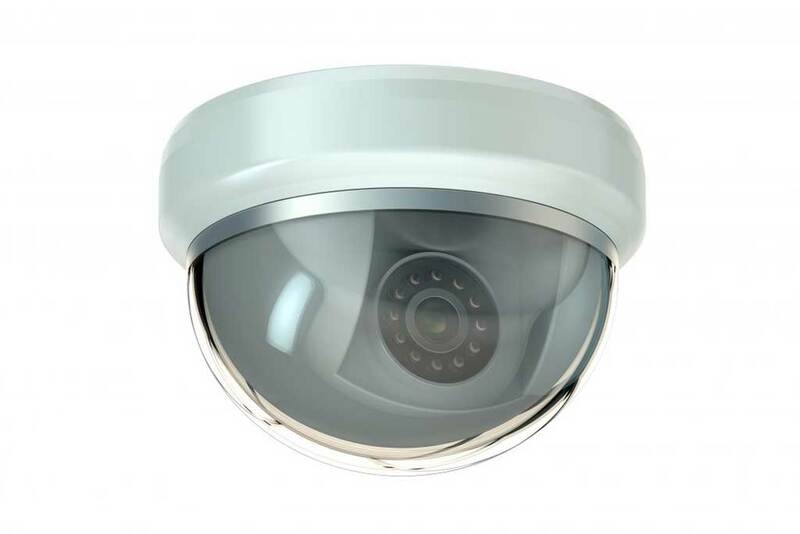 At Firsteye we take great pride in providing security solutions and alarm systems to customers in and around Leeds. Alongside our alarm system design and installation service, we also design and fit a wide range of security systems, specially developed to offer comprehensive protection for your home or business. We take your security and safety very seriously and whether you are looking for a complete alarm system to protect your business from fire and theft, or a new burglar alarm for your home, we’d be delighted to help. We are proud of our reputation for providing exceptional customer service and because we are a Which! Trusted Trader, you can rest assured you will always get great service from us.